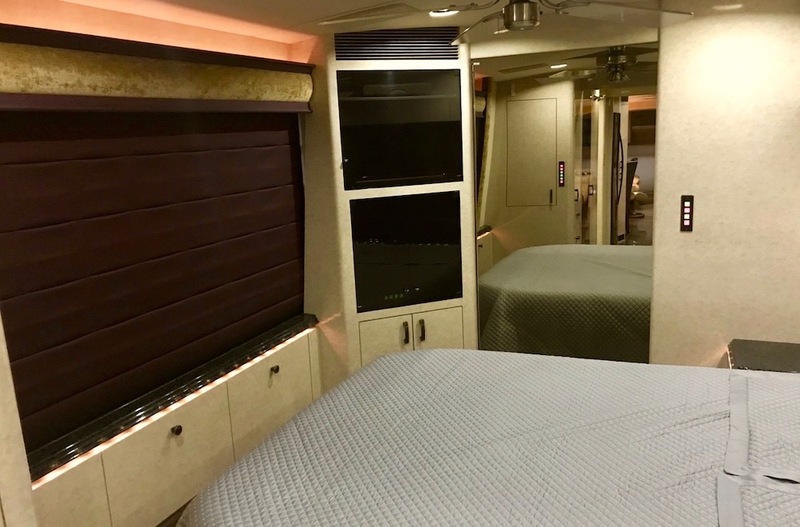 This Beautiful, Garage Kept, Marathon H3-45 Features Many Desirable Upgrades Including Recent Wood Flooring, LED TV's, New Awning Fabric, 365 Steer & Tag Tires, New X-Pel Self Healing Front Nose Protection, Motorized Bay TV, Induction Cooktop, And So Much More! 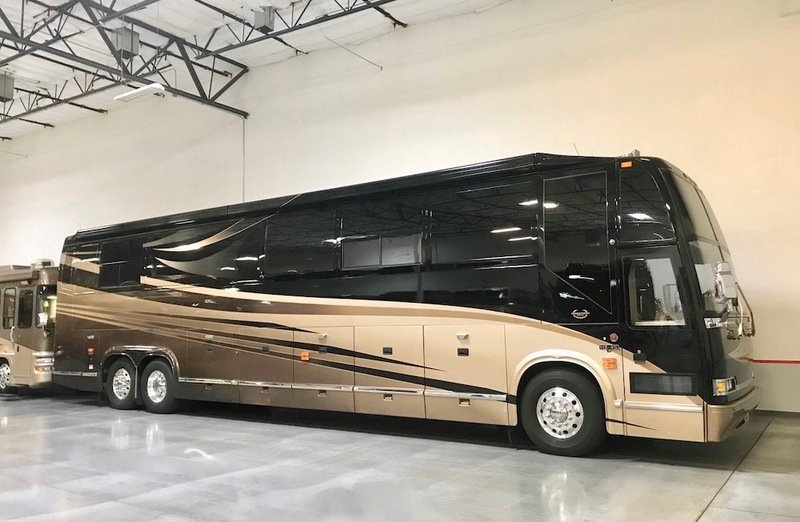 This Wonderful Coach Is Equipped With A 20KW Turbocharged Generator, 2-4,000 Watt Trace Inverters, 4-Cruiseairs W/Heat Pumps, And SMX Controls (2-Can Run On The Inverters!) 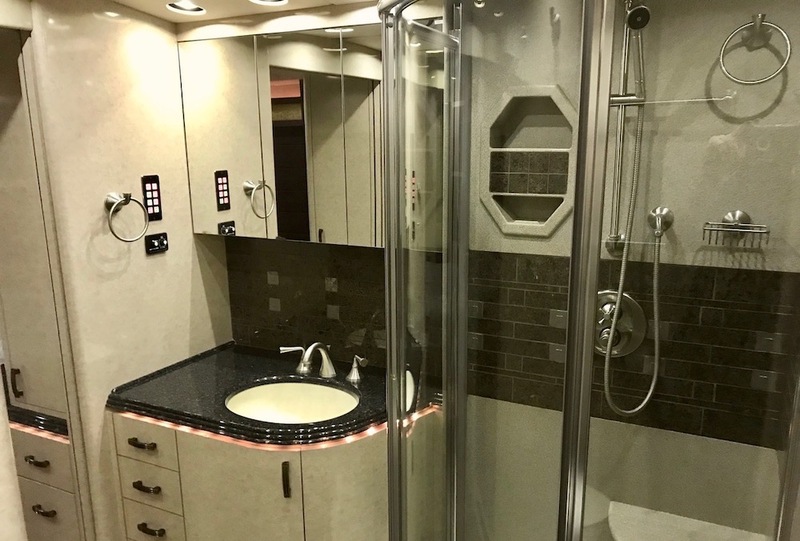 Webasto Diesel Heat, 2-10.5Gal Water Heaters, And More. 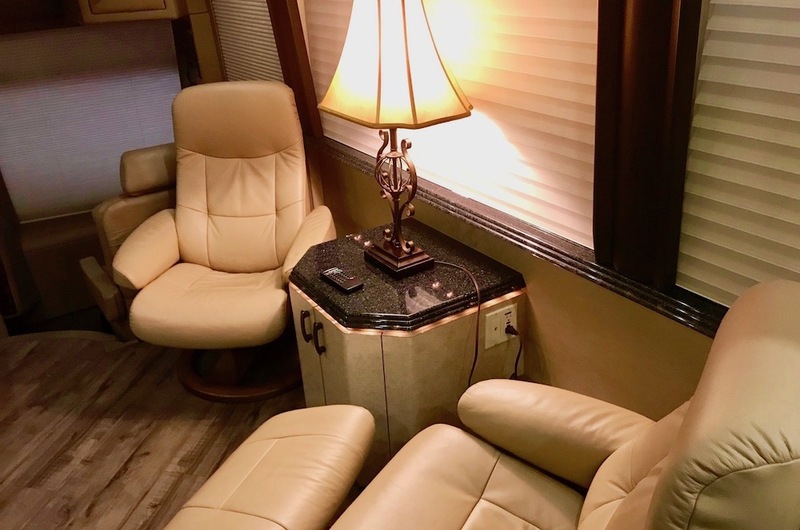 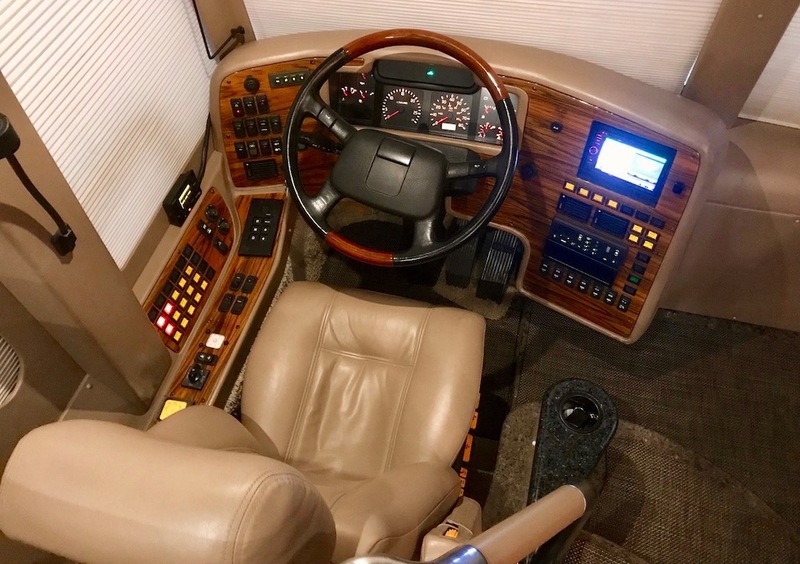 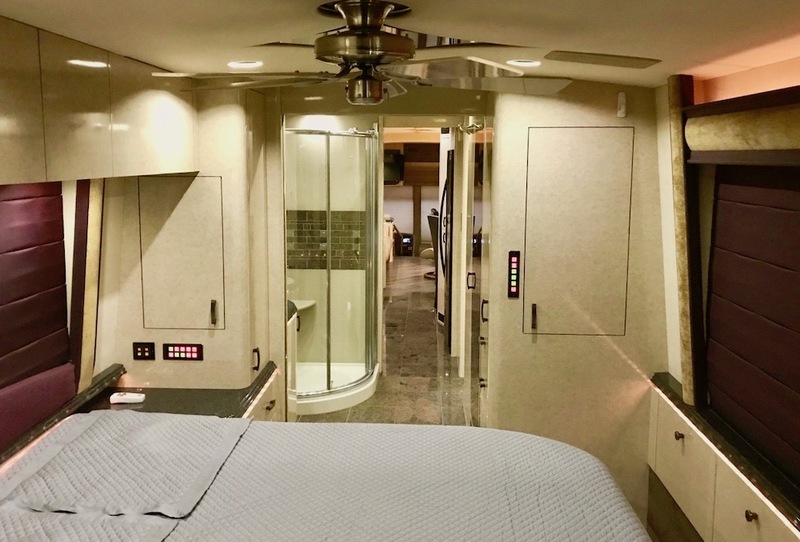 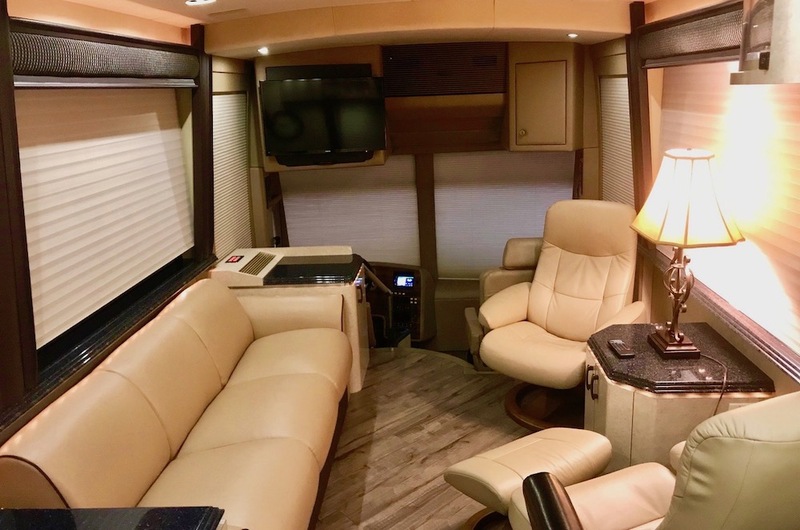 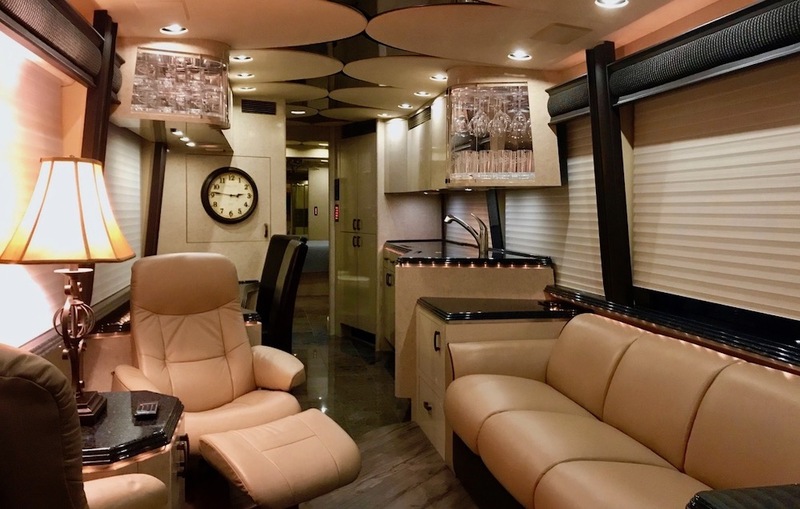 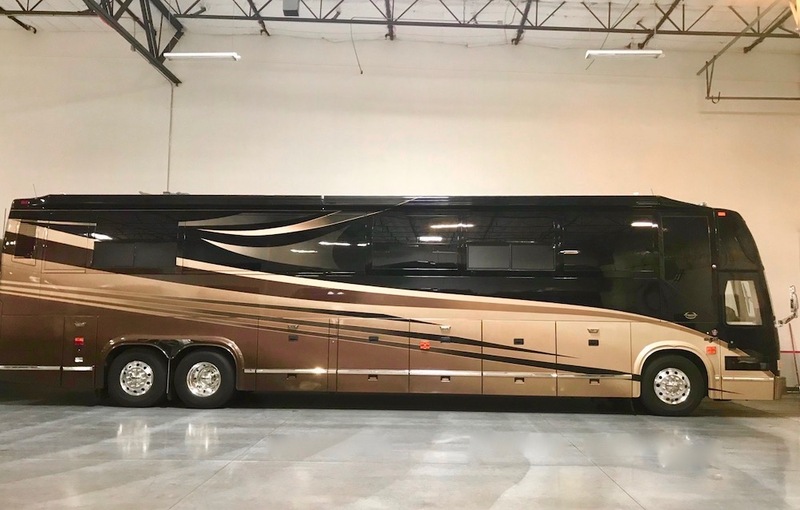 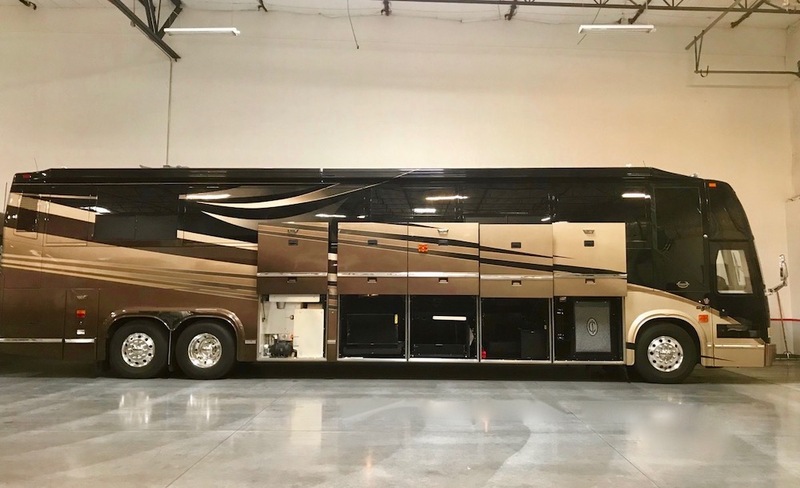 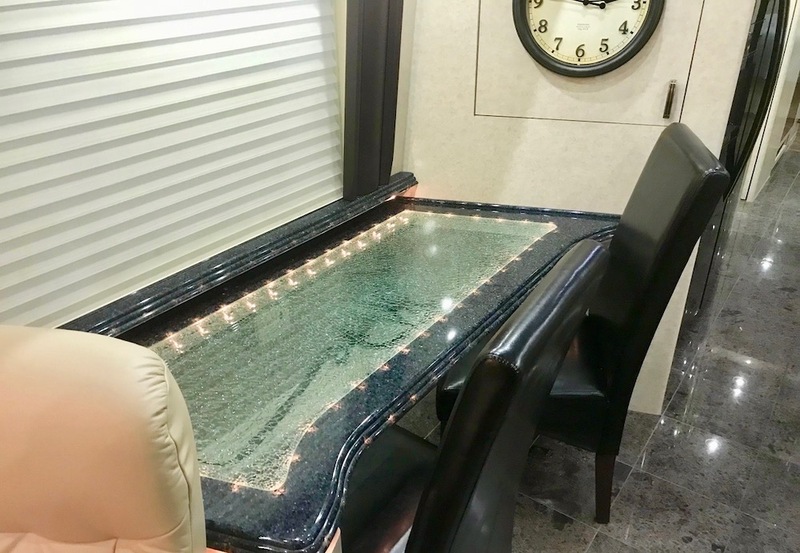 This Well Equipped Coach Also Has Separate Asko Washer Dryer, Recent Refrigerator, A Private Water Closet, A Breakfast Bar Dinette On The Patio Side, A New Touchscreen GPS, With Bluetooth, And XM Radio. 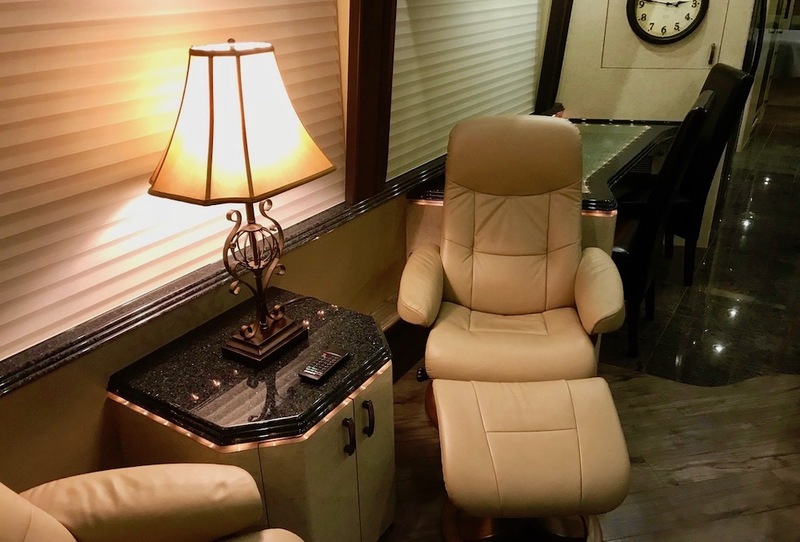 Please Contact Us To Learn More About This Fabulous Marathon Coach!